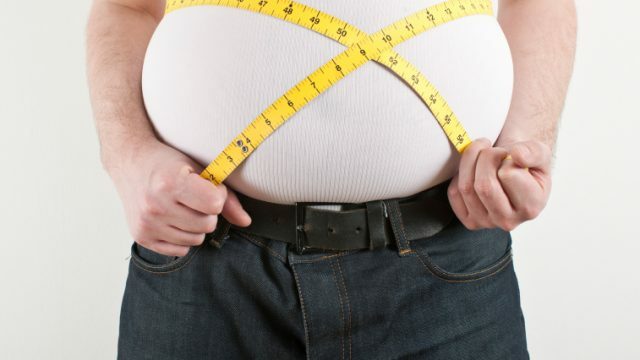 Lose Weight under supervision of our professional doctors and medical staff. We develop a program for each individual that ensures healthy weight loss. When dealing with obesity and diseases causing weight management issues, you should be in the care of medical professionals. We are currently accepting new patients in the Tampa Bay area. Our weight loss clinic is conveniently located in Tampa Bay. Nutrition and Diet Center in Tampa specializing in weight loss, weight control and management and dieting with medical supervision. We recommend weekly or bi-weekly checkups with our clinic to ensure optimal weight loss and medical support. We have treatment plans and flexible hours to make it easier to fit into your schedule. Schedule appointments for faster service but we do accept walk-in visits. On your first visit to our weight loss clinic in Tampa, we will run routine laboratory testing, have you consult with one of the medical physicians, provide first dosage of medication and vitamins and your first B-12 injection. Initial weight management visits may take longer to run Laboratory work so please plan ahead. Save time on your first visit by completing your new patient registration forms in advance. 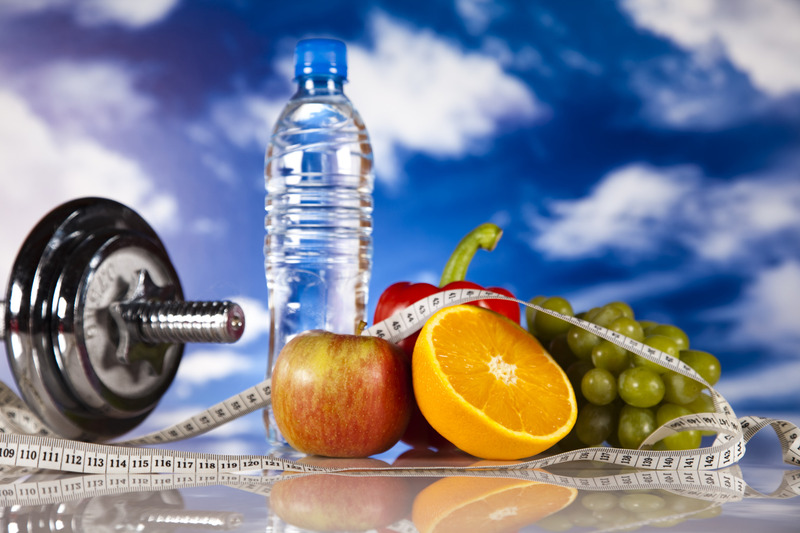 Our weight loss center provides services that other clinics lack. Most importantly, when you visit us, you will ALWAYS CONSULT WITH A MEDICAL PHYSICIAN. 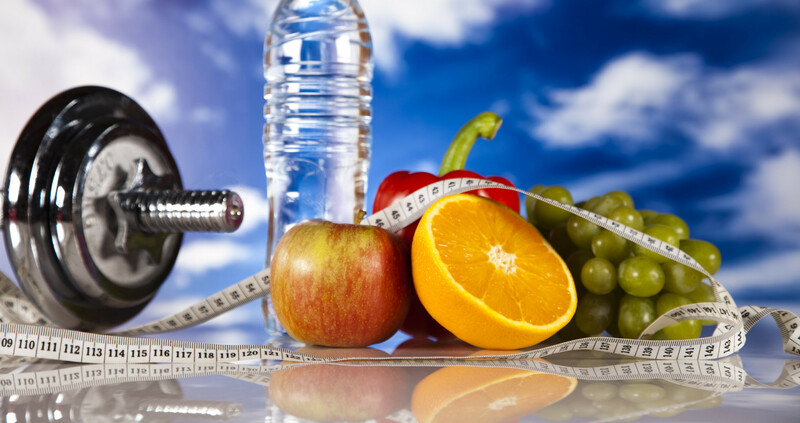 We provide a comprehensive weight loss treatment plan and provide consulting on healthy eating habits, exercise, behavior modifications and medications. We provide flexible scheduling which includes clinic hours on Saturday, the lowest weight management pricing and no contracts. 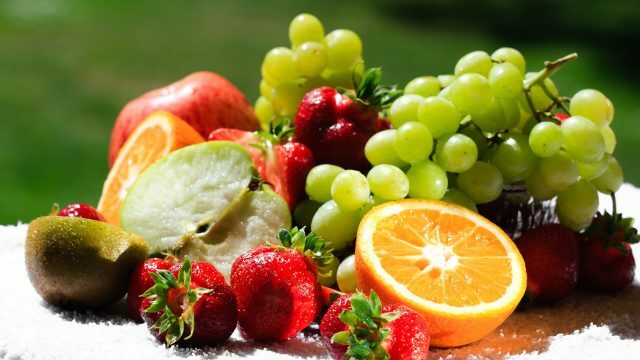 Our medical weight loss doctors provide diet treatment plans for weekly and bi-weekly patients. Prices are different for patients 30 years or older on the initial visit because we provide an Electrocardiogram (EKG). Scheduling appointments is encouraged but we do offer walk-in visits as well. 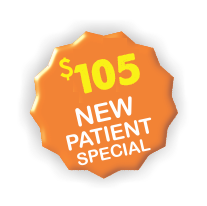 Call (813) 932-5389 and ask about our New Patient Special! The most experienced weight loss doctors in Tampa Bay with over 30+ years in practice. B.S. 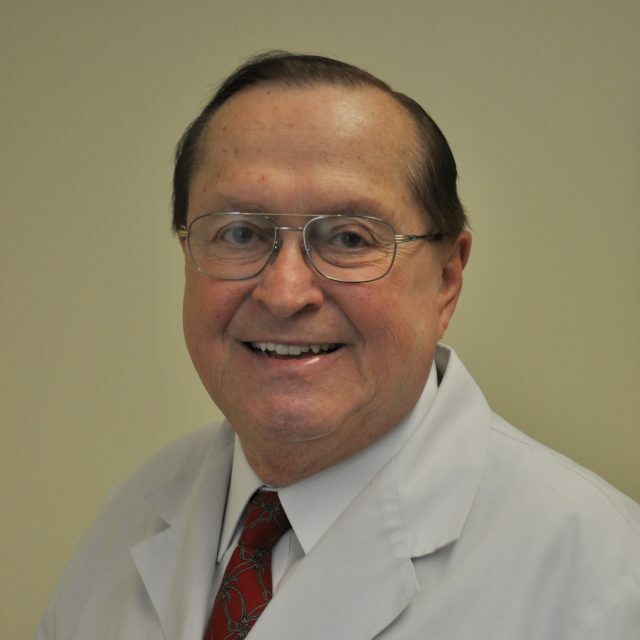 in Pharmacy - Philadelphia College of Pharmacy and Science Doctor of Osteopathic Medicine - Philadelphia College of Osteopathic Medicine Board Certified: American Osteopathic Board of Family Physicians Dr. Barker has practiced family medicine and bariatrics in Tampa, Florida since 1969. B.A. 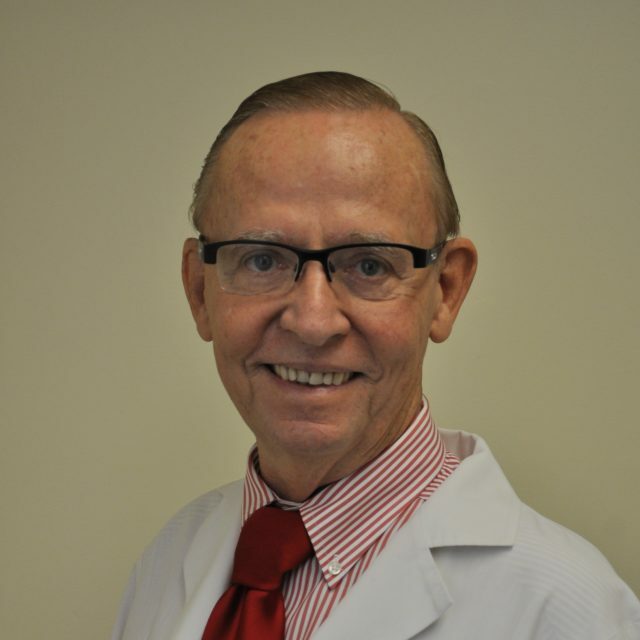 Degree - Albion College Doctor of Osteopathic Medicine - Chicago College of Osteopathic Medicine Board Certified: American Osteopathic Board of Family Physicians Dr. Hebblewhite has practiced family medicine and bariatrics in Tampa, Florida since 1971.